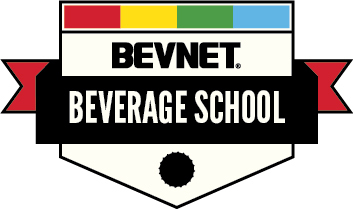 BevNET’s Boot Camp will feature a special three-part presentation designed to introduce budding food and beverage entrepreneurs to ways to price their products effectively while reducing costs and increasing margin. The event will take place at the South Boston Artists for Humanity Epicenter on Thursday, March 30. Joining the lineup will be highly respected industry consultants Bob Burke, John Maggiore, and Jeff Grogg, who will guide attendees through a lesson on ways pricing and margin interact, supply-chain hotspots that can bring up the cost of ingredients and manufacturing, and how best to plan for in-store promotional costs and to deploy those promotions most effectively. Entrepreneurs who can stay on top of margin, COGS, and trade spend will be better prepared to build a business that can sustain itself and grow. 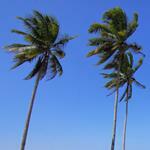 They will also have a more strategic understanding of how they should plan to price their products at retail. And pricing affects everything: the design standards for a brand, a product’s ability to cross into different classes of trade, whether or not it can effectively fly off the shelf — or if that velocity can be tweaked through promotional pricing. The pricing unit is just one of a strong suite of offerings for entrepreneurs that will be available throughout the day at BevNET’s Boot Camp. Attendees will also enjoy talks about the best way to pitch new accounts, test-market brands, approach investors and raise financing — as well as have the opportunity to discuss their specific brands and challenges during an extended networking period in the late afternoon. 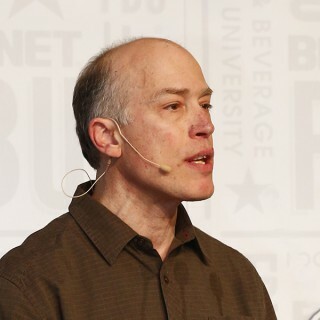 For companies trying to launch or to expand from their initial run, BevNET’s Boot Camp will show real strategies to create a running start. Tickets are still available for the event, which will have limited seating. Please contact Jon Landis with any registration questions. 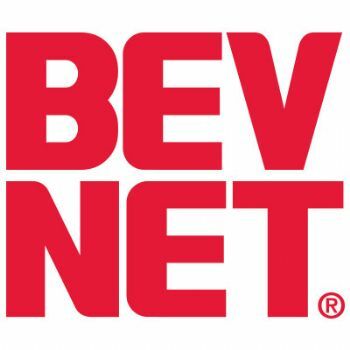 BevNET Boot Camp is a full day event providing new food and beverage entrepreneurs with the knowledge, connections and tools they need to get their business off the ground. 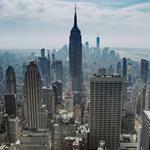 In a classroom format, attendees will be able to have one-on-one conversations with industry experts. Boot Camp is an extension of the online educational video offerings found through Beverage School on BevNET.com and Project NOSH Education on ProjectNOSH.com. 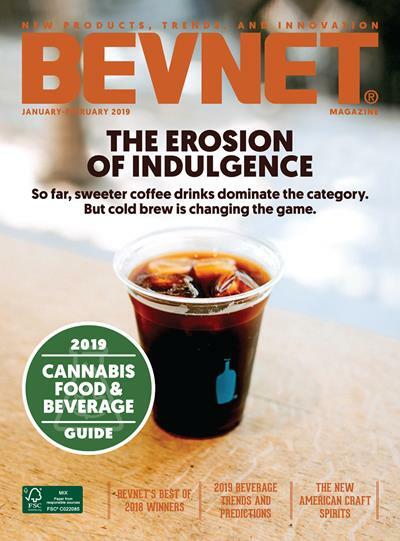 BevNET.com is the leading beverage-oriented media company, producing a web site, print magazine, and live conference series. The company was founded with the mission to offer, through products in a variety of media, the best, most comprehensive forum for news coverage, expertise, partnership and support for all members of the beverage community.